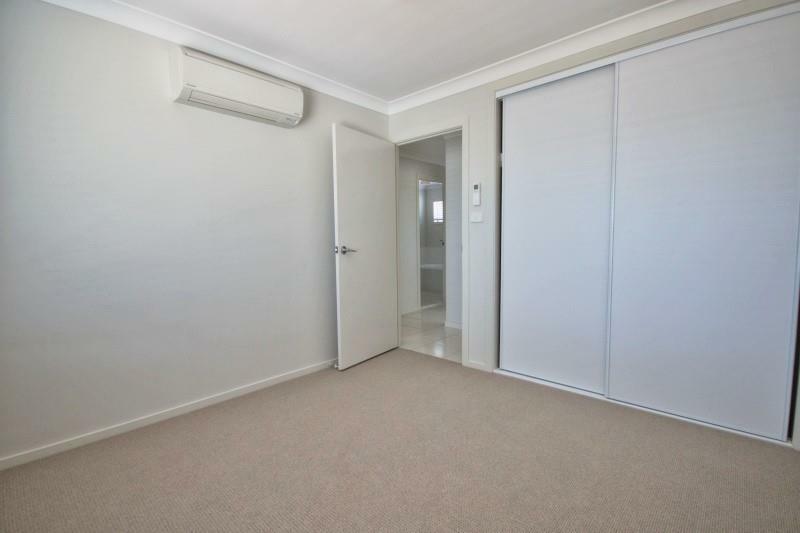 These properties make the perfect home for shift workers and those who want a quiet and comfortable place to live. 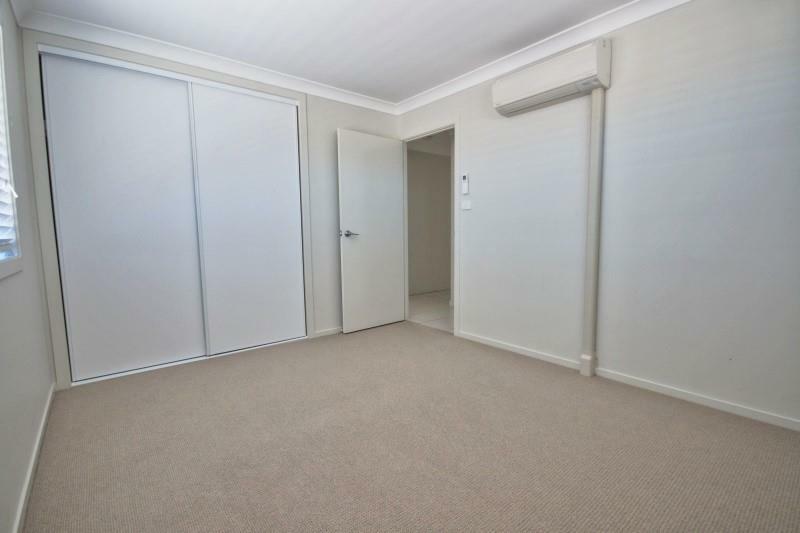 Sorry - No pets at this property. 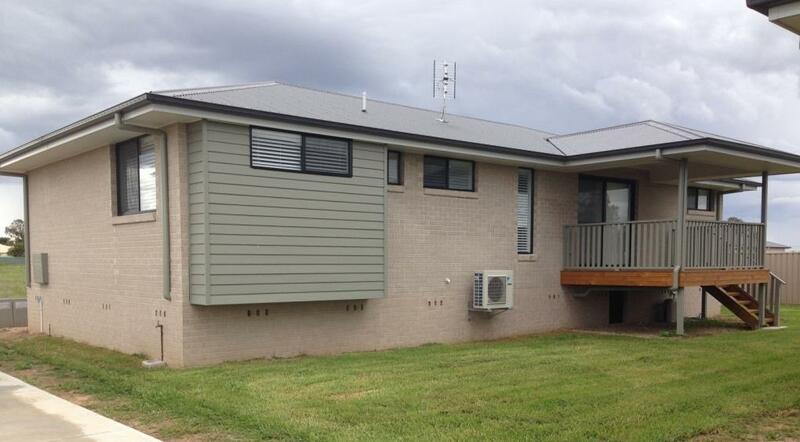 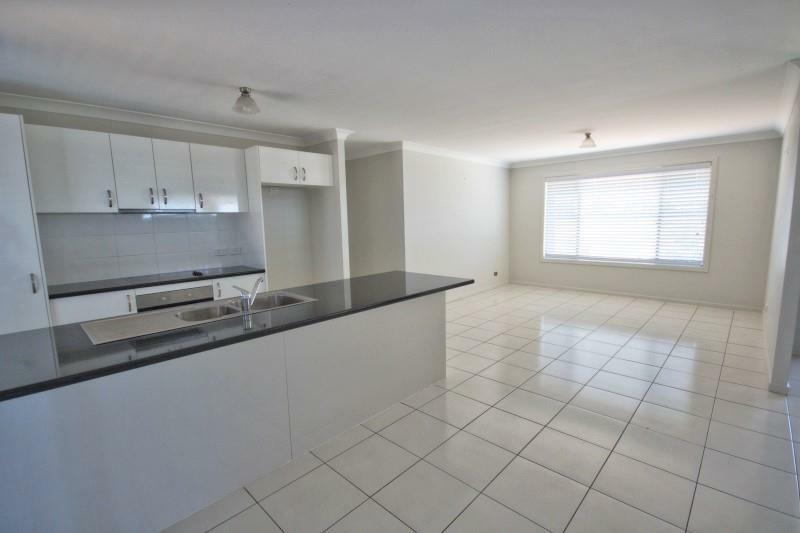 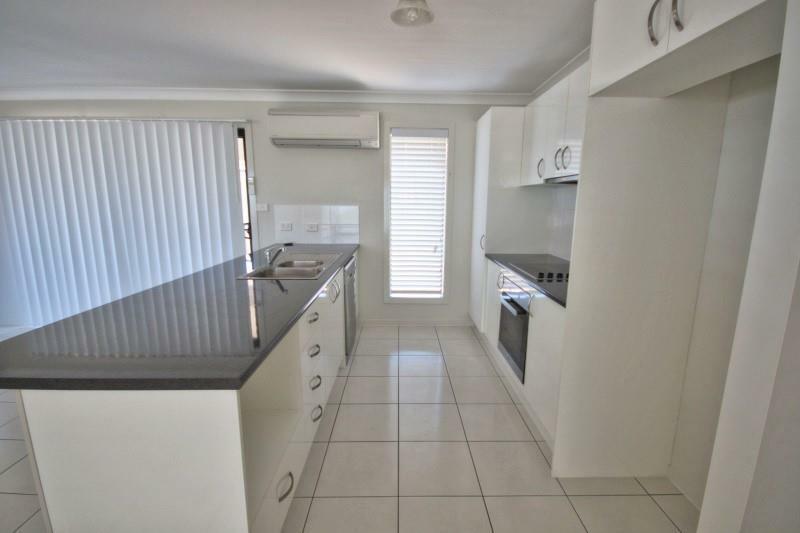 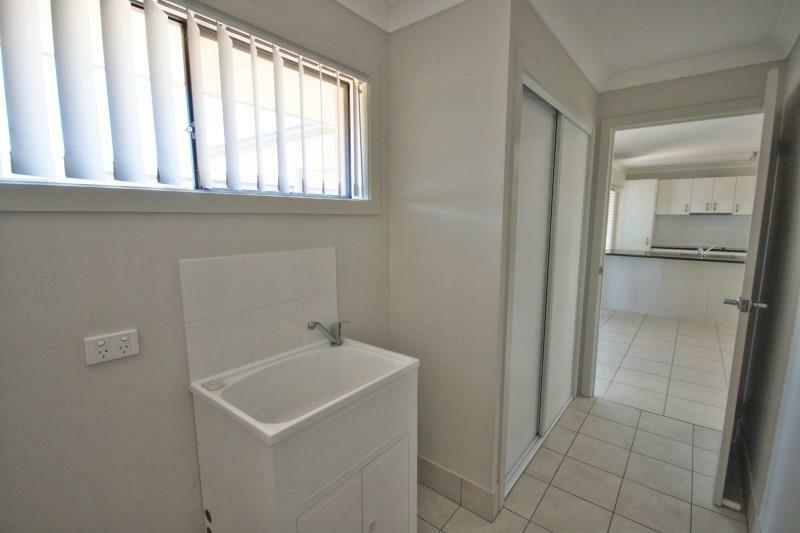 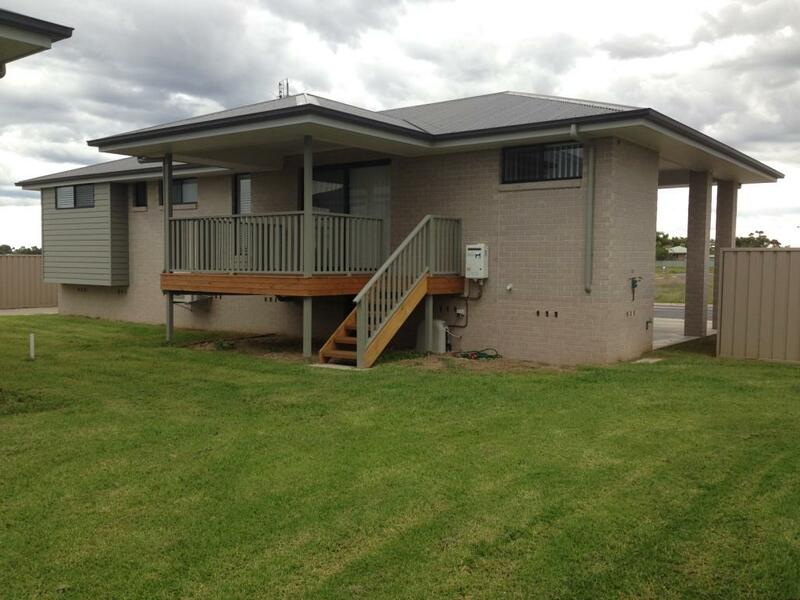 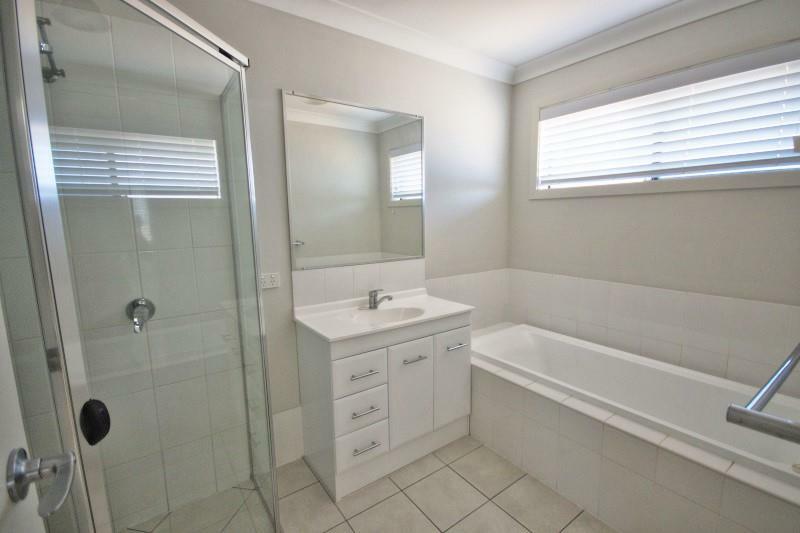 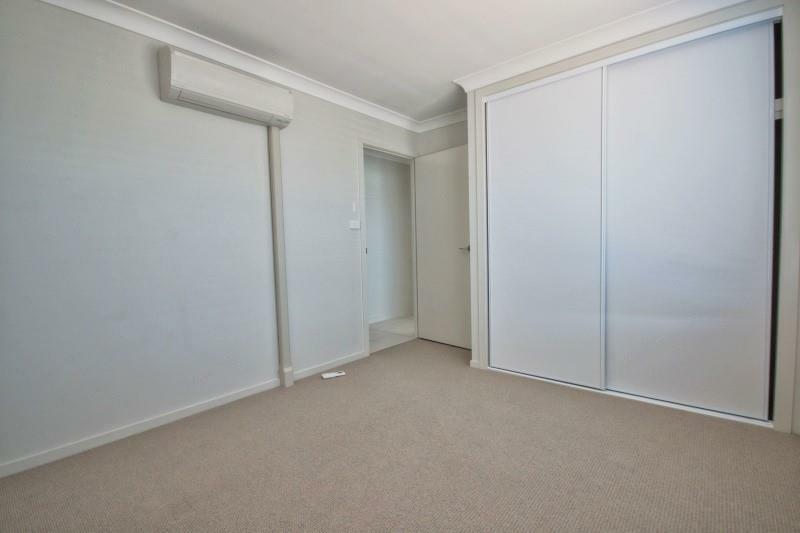 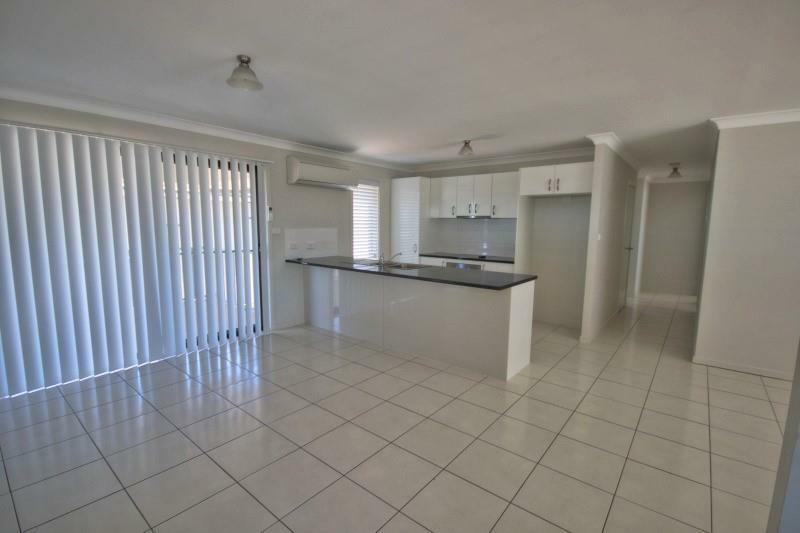 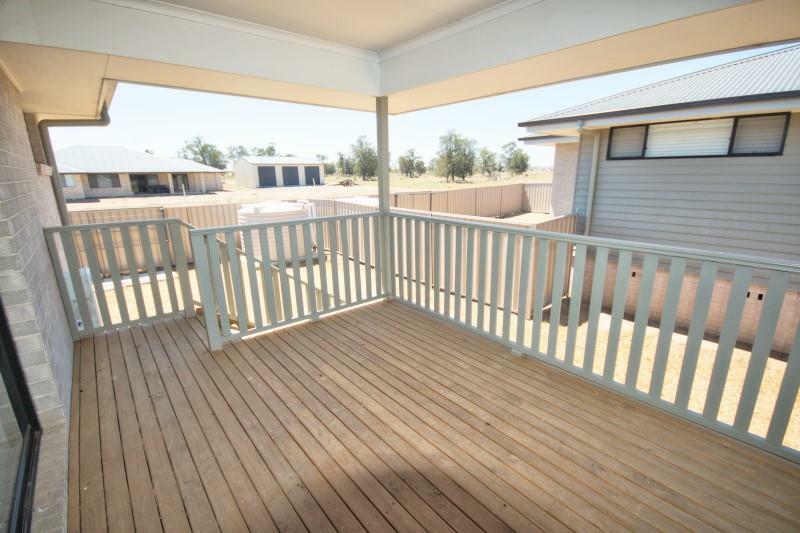 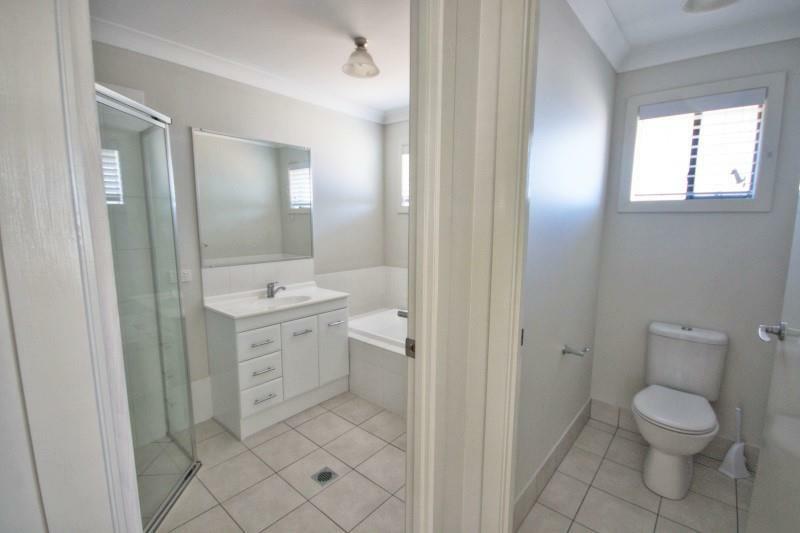 To arrange an inspection please contact Narrabri Real Estate on 02 6792 5566. 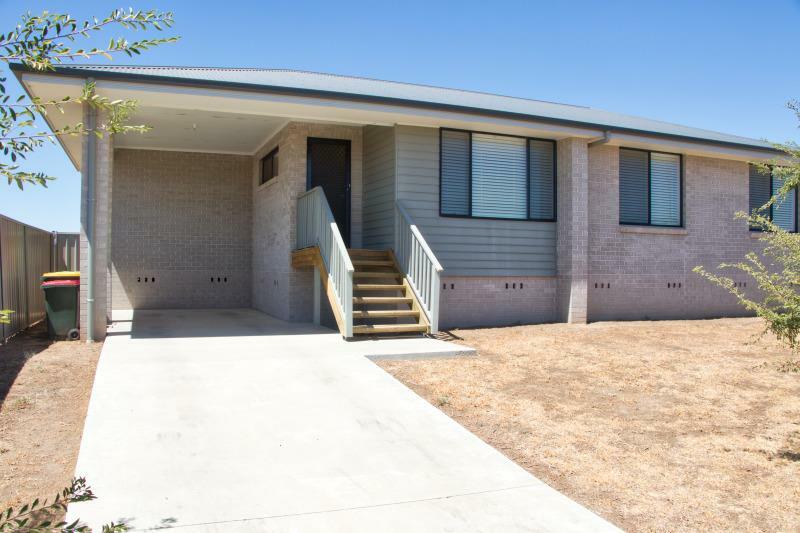 Dear Asset, I am interested in 1, 19 Queen Elizabeth Ii Ave, Narrabri, NSW 2390, Listing Number 2395499 which I found on http://narrabrirealestate.com.au.